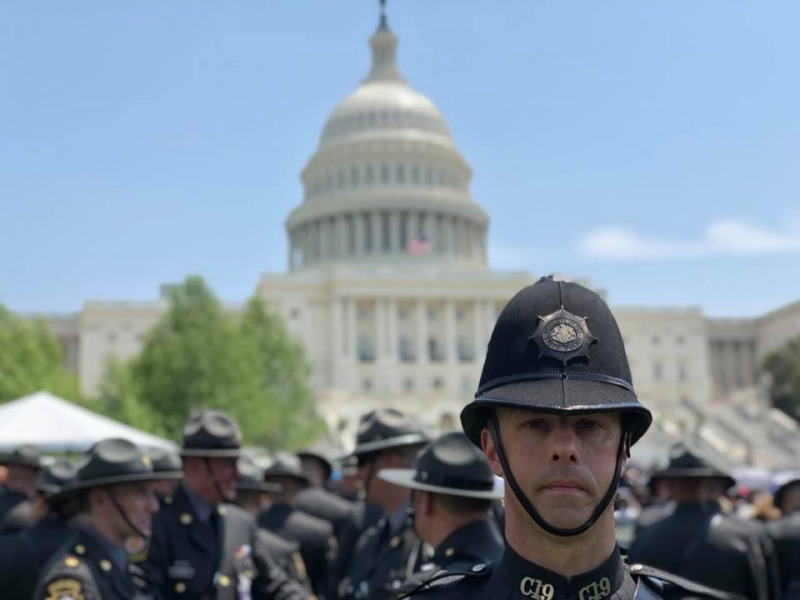 For over 110 years, the Pennsylvania State Police has forged a reputation for law enforcement excellence. Our Fraternal Order of Police Lodge 62 was created in 1951 to better promote working conditions for all Pennsylvania State Troopers. Lodge 62 proudly represents members of Troop "A" and Troop "T" of the Pennsylvania State Police located in Westmoreland, Indiana, Somerset and Ebensburg Counties. 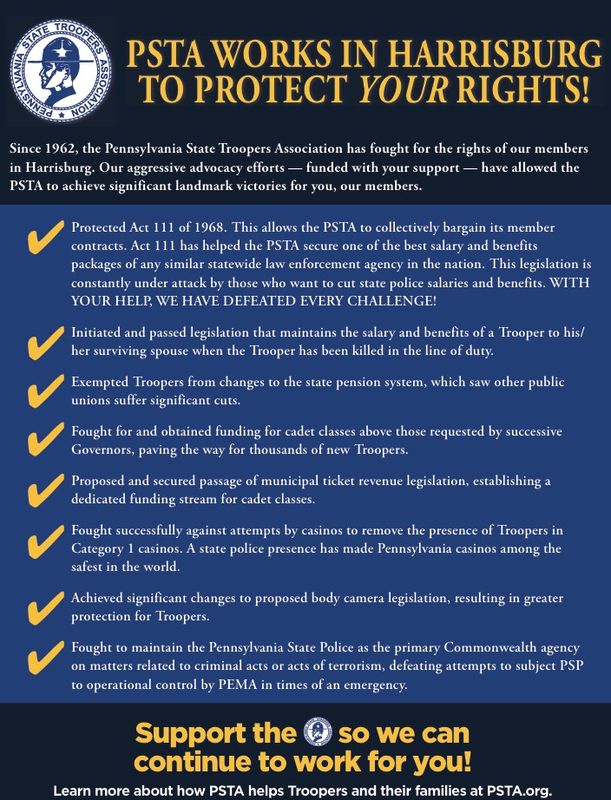 Together with the other Pennsylvania State Police FOP lodges we make up the Pennsylvania State Troopers Association.